Aetna and Humana said they have terminated their merger deal following a U.S. District Court judge's ruling against the $34 billion deal. Aetna will not seek an appeal and instead will pay Humana $1 billion to terminate the agreement. 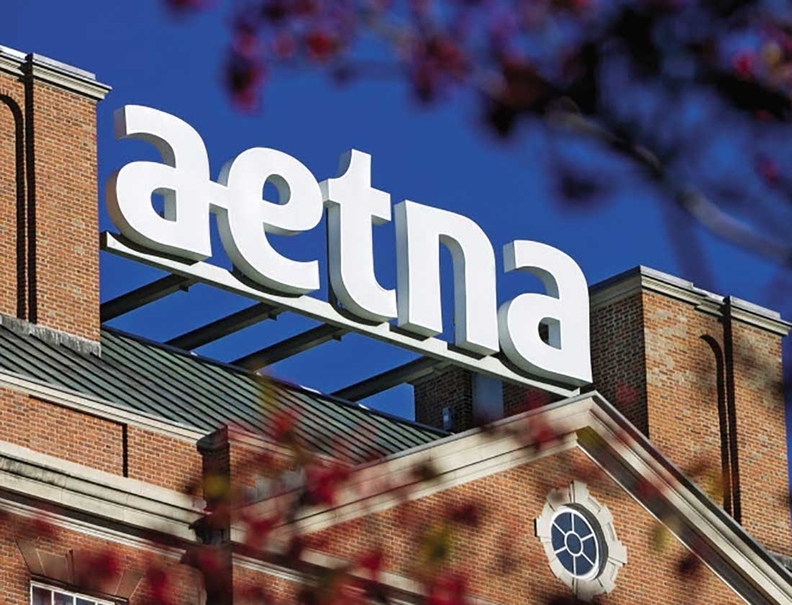 Aetna will also pay a breakup fee to Molina Healthcare to end an agreement to sell some Medicare Advantage plans as part of a divestiture to help close the Humana deal. A federal judge recently said the Aetna/Humana merger wasn't in the best interest of consumers, siding with the U.S. Justice Department allegations that the combined company would have too much control over the Medicare Advantage market. “We are disappointed to take this course of action after 19 months of planning, but both companies need to move forward with their respective strategies in order to continue to meet member expectations," Aetna Chairman and CEO Mark Bertolini said. Anthem, on the other hand, which is seeking to merge with Cigna, has said it will appeal a federal judge's decision to block its $54 billion deal, also on anticompetitive grounds.